Our next fundraising event is just around the corner and I hope you're planning to attend. 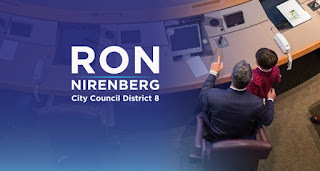 Campaigns are costly and although it’s difficult for me to ask for help, I have to do it if I want to run a successful race and communicate my message across Bexar County. 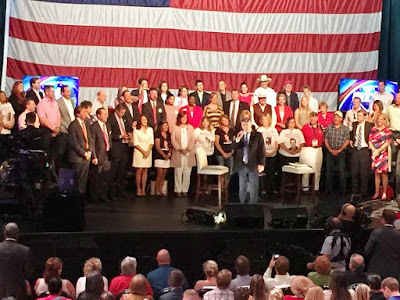 When you make a contribution, you are helping to pay for political signs, ads, direct mail, mailing lists, postage, graphic design and printing. The list goes on and on, and it’s easy to get overwhelmed with the costs but we can make it all happen with your support. We will be hosting our next event at an exciting new location and we don't want you to miss out on great food and conversation. Thank you for your continued support! 5:30 p.m - 7:30 p.m.
Sign the Petition and help us fight a proposed textbook with factual errors and offensive content about Texas History and Mexican Americans! The San Antonio Hispanic Chamber of Commerce is part of a broad coalition of organizations and scholars from across Texas is calling on the State Board of Education to reject a proposed Mexican-American studies textbook that promotes offensive cultural stereotypes, distorts history and is plagued by more than 100 factual errors. To sign the petition and see the list of coalition partners, click here. Mexican American Heritage is the only textbook proposed by a publisher for consideration by the State Board of Education. The state board will likely hold public hearings on the textbook at its September 13-16 and November 15-18 meetings in Austin. A final vote on adoption is scheduled for the November meeting. Scholars from across Texas and outside the state have been reviewing the textbook. If approved, the textbook will bring great harm and further divide our educational community. This is bad for Texas business and for our children's future. 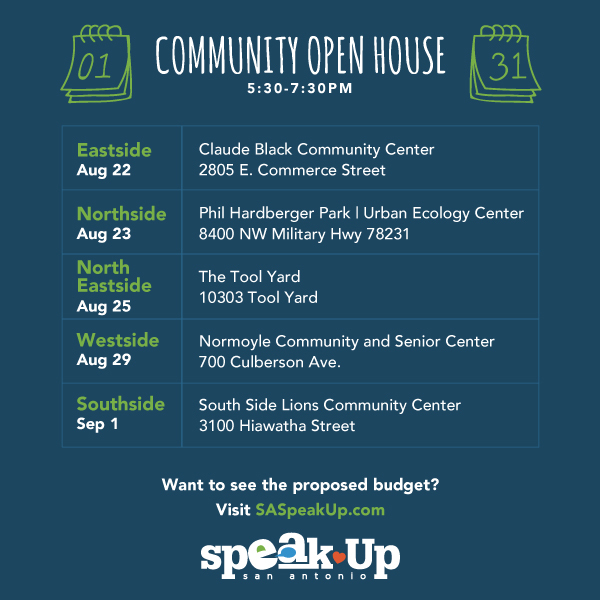 Over the next three weeks, City Council will cast critical votes on items that will impact San Antonio's long term community health: a settlement of the police union collective bargaining contract this week, an aggressive annexation program next week and the FY2017 budget on September 15. Have we done our homework? 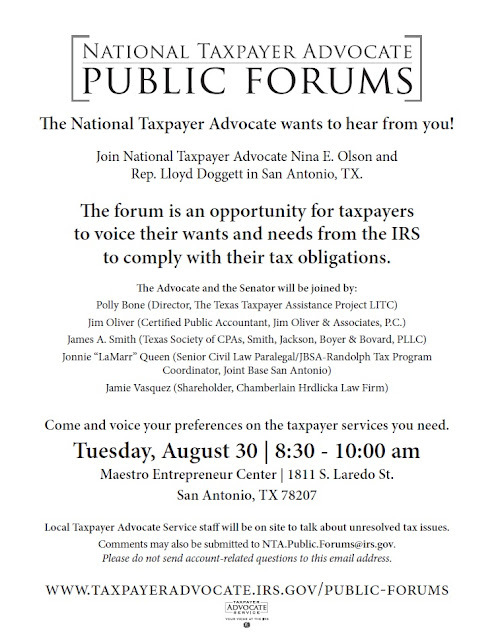 On Thursday, I will be voting against the police union settlement because it fails the fiscal responsibility test. 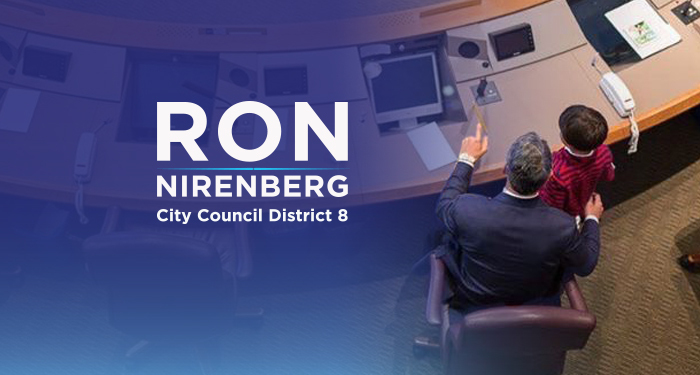 Two years ago, I joined my Council colleagues in outlining an acceptable resolution to the collective bargaining agreement — one that would help us stay within our budget while providing the kind of benefits and accountability that our public safety and residents deserve. Chiefly, we sought a contract that would keep costs from further climbing past 66 percent of the general fund budget, while significantly reducing the 'evergreen clause' that hindered active bargaining and achieving a fair share of health care costs. Mayor Taylor's deal accomplishes none of that, exceeding our established budget guidelines by year four of the contract. By year five, we are $20 million over budget. This isn't a good deal for citizens or law enforcement. In wanting a better vision for San Antonio, I'll be opposing this agreement. 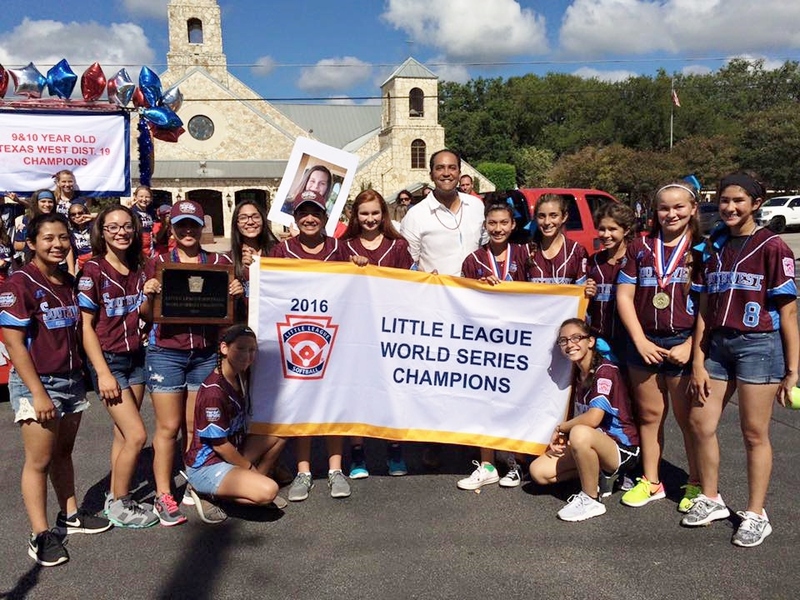 2016 Little League World Series Champions are from Helotes!!! 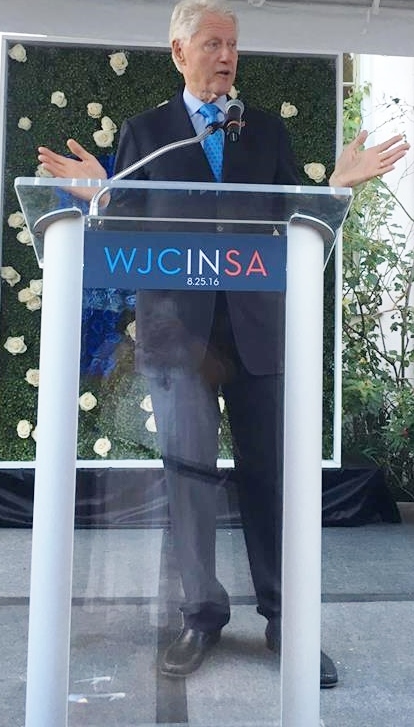 A few weeks ago I wrote about the upcoming SA Association of Hispanic Journalists 18th Annual Scholarship and Awards Gala at the Grand Hyatt, August 19th. Now that the event is history, I can report that the gala was a huge success with over 600 in attendance. I informed the readership in that column that the organization attempts to promote the next generation of young aspiring journalists and the opportunity as an organization to honor its own. I am personally proud to have been an active member for a number of years. I will continue to be an active member in good standing as long as I am able. Composed of local Hispanic, African-American, and Anglo journalists, public relations professionals and students interested in communications or the public relations industry, our chapter is thriving. This year we honored entertainer Joe Hernandez (a.k.a. Little Joe Y La Familia) with the Corazon de Oro award. He has been called many things: Tejano Legend, the King of Brown Sound, Grammy Award winning musician and one of the most recognizable members of the Mexican American musical community. His hit song, “Las Nubes” has served as an anthem for generations of Mexican-Americans. He has released over 50 albums in his lifetime. I have covered him many times over the past few years when he is in town. The Corozon de Oro Award is presented to the individual, group or institution whose work has been nationally recognized for excellence. The recipient is publicly acknowledged as an inspiration to those around them. Former recipients include: filmmaker Robert Rodriguez, and singer Vikki Carr. The SAAHJ Community Service Award was presented to former Councilwoman Maria Antonietta Berriozabal, a lifelong community activist and accomplished author. Inspired by Pope John XXIII and his social justice principles and President John F. Kennedy to become politically involved, Berriozabal made history becoming the first Mexican American woman elected by the San Antonio City Council, and serving 10 years. In the late 90s when Henry B. Gonzalez stepped down as Congressman for health reasons, Maria and I both ran for his seat which was eventually won by his son, Charlie Gonzalez. 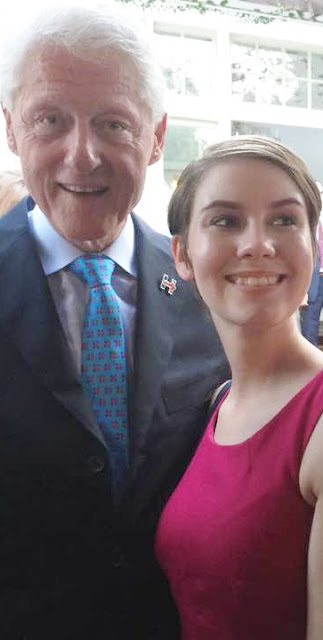 She made the runoff and I endorsed her at that time. We have been good friends since, along with Charlie Gonzalez. I have written a “Just a Thought” column on her a couple of years ago. The Henry Guerra Lifetime Achievement Award for Excellence in Journalism was presented to Dr. Maggie Rivas-Rodriguez Ph.D. A professionally trained journalist, she also honed her teaching skills to teach the craft to generations of Latino journalists. 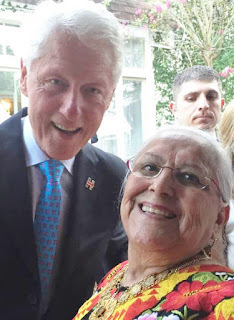 She is the founder and director of the VOCES Oral History Project at the University of Texas. 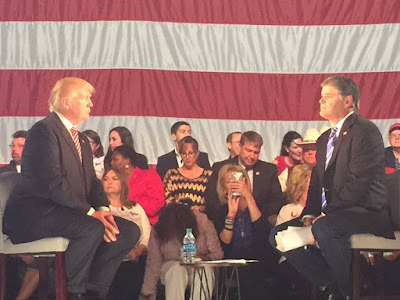 Earning a Master’s Degree in Journalism from Columbia University Graduate School of Journalism in 1977 she spent 17 years in the field to include working at WFAA-TV in Dallas and the Dallas Morning News as border bureau chief covering the US-Mexican border from a one person bureau in El Paso. In 1998 she earned her Doctorate in mass communication from the University of North Carolina. 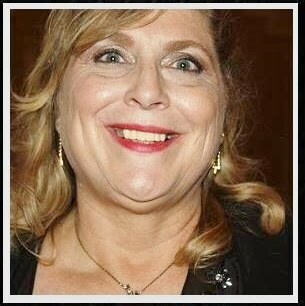 Unlike the two other recipients I only met her at the gala. Steve Walker is a Vietnam Veteran and former Justice of the Peace and Journalist. 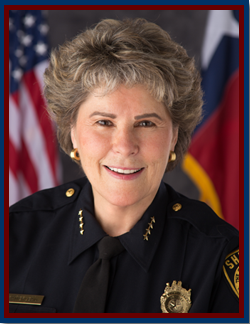 News 4 WOAI and the San Antonio Chamber of Commerce are sponsoring a Sheriff's Debate between Sheriff Susan Pamerleau (Rep.) & challengers Javier Salazar, (Dem.) Larry Ricketts, (Lib) & James Dorsey (Green) Monday Sept 12th at 6:30 p.m. @ the Tobin Center, 100 Auditorium Circle, Free Event. You are invited to join the Women for Javier Salazar, as we support our candidate for Bexar County Sheriff. Wednesday, October 5th at 5:30 p.m.-7:30 p.m. : ANARTE Gallery, 7959 Broadway St, Ste 404. Mark your calendars! 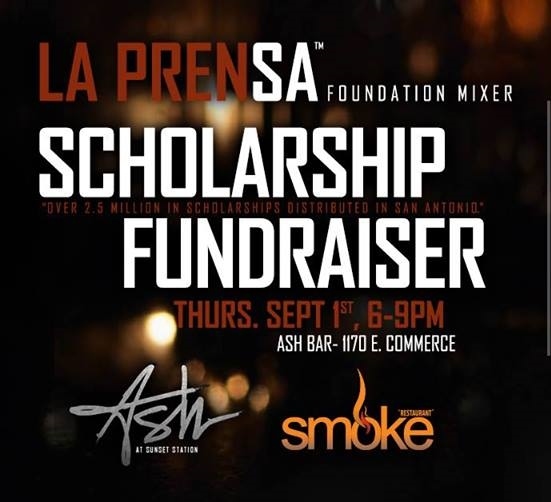 We're inviting you for a smokin' good time at Ash at St. Paul's Square, San Antonio's newest underground bar. Proceeds from the mixer will benefit the La Prensa Foundation, a 501 (c) 3 non-profit organization that provides scholarships to local college students and higher education institutions. Bring your friends for great music, delicious complimentary bites from Smoke the Restaurant, and a silent auction. Ash @ Sunset Station, 1170 E. Commerce. 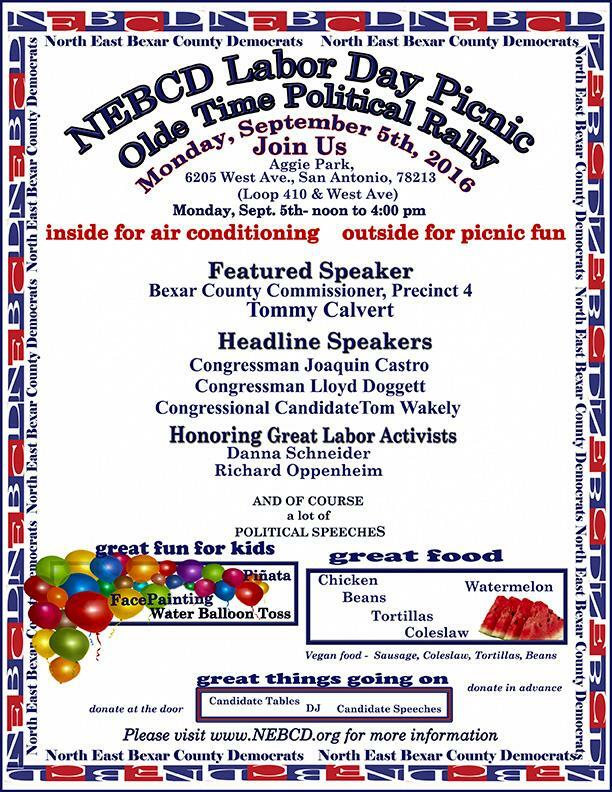 Thursday Sep. 1st from 6 p.m.-9 p.m.
Come celebrate Labor Day with the NEBCD & wish Walker Report Editor & formerJudge Steve Walker a happy 70th birthday!!! 50th Anniversary Celebration to Commemorate 1966 Starr County Farm Worker Strike and March thru San Antonio to Austin. San Antonio Schedule for Monday. Labor Day, Sept. 5th. 9:30 a.m. gather for the 10 am Mass at San Fernando Cathedral. 11 a.m.- March from Cathedral to Milam Park. Noon -Rally and Program at the Kiosk. Milam Park. 50 years ago in 1966, farm workers in Starr County led a strike against the melon growers because they were being paid 40 cents an hour. At the end of the melon season, they started a 400 mile march to the state capitol in Austin. 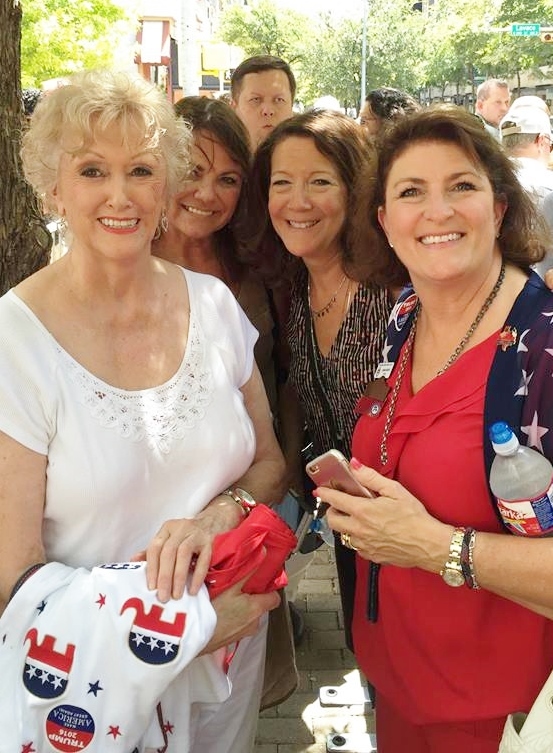 They came through San Antonio and were joined by hundreds of people as they arrived. At San Fernando Cathedral, Archbishop Lucey held a mass and supported their cause. On the road to Austin, Governor John Connally met them near New Braunfels and told them not to continue because he would not be in Austin, and he would not consider passing a Texas Minimum Wage law of $1.25 an hour. Are you or someone you know interested in a career in Public Safety? 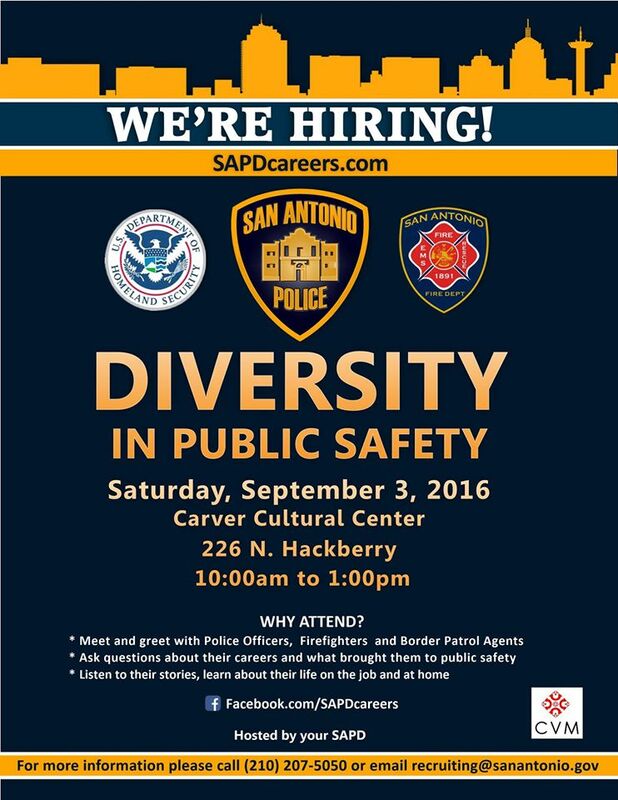 The San Antonio Police Department, San Antonio Fire Department and Texas Border Patrol are HIRING!!! At this event, you can speak one on one with these offices to get real world answers on day to day life of each of these careers. Don't miss out on this great opportunity! 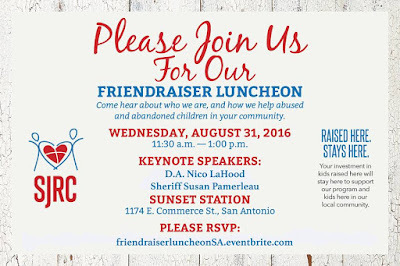 Learn about the incredible things SJRC Texas does to support our community's abused and abandoned children at their 2016 San Antonio Friendraiser Luncheon this Wednesday, Aug. 31st, 11:30 a.m. to 1 p.m. at Sunset Station. 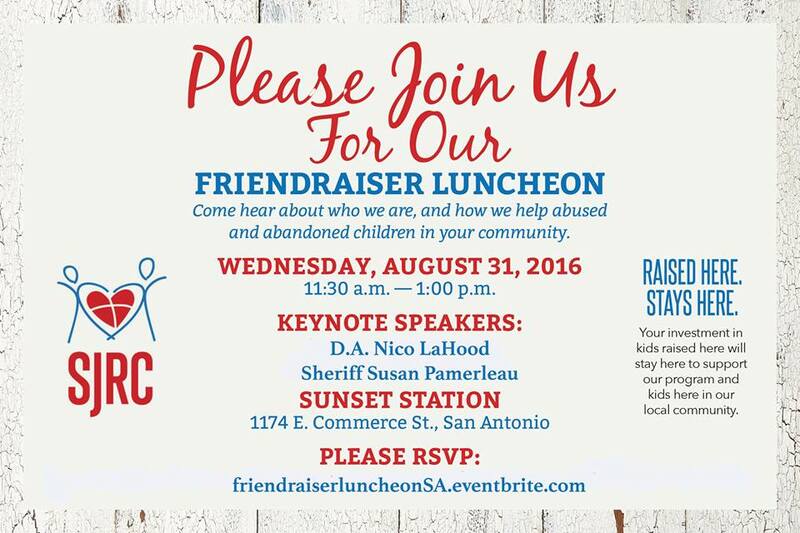 Keynote speakers include District Attorney Nico Lahood and Sheriff Susan Pamerleau. RSVP through Eventbrite to receive complimentary lunch. This event is Free and open to everyone in the community. 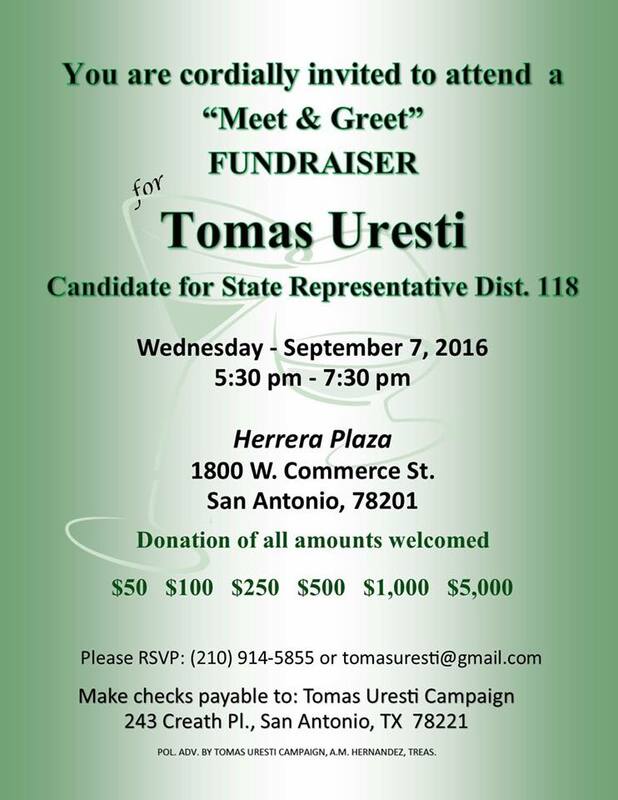 Please mark your calendar and save September 14th for Angelica's next fundraising event. We will be hosting this event at an exciting new location and we don't want you to miss out on great food and conversation. We hope you will make plans to attend. Stay tuned for more information soon. 40th Reunion of Theodore Roosevelt High School, September 30th, October 1st & 2nd. Friday night (9-30)at the Time Machine, 7-11 p.m, Saturday (10-1) at the Quarry Restaurant 6-11 p.m.
English/Speech teacher there that year. Come celebrate Labor Day with the NEBCD & wish Walker Report Editor & former Judge Steve Walker a happy 70th birthday!!! 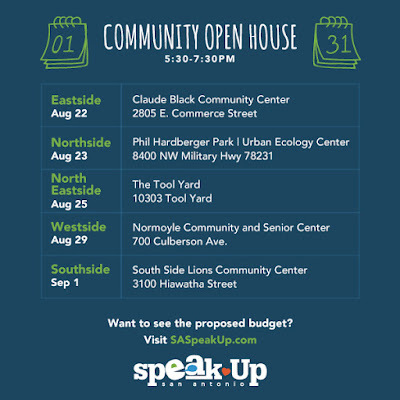 The budget process is in full swing and we hope you'll make your voices heard at the community open house tonight. Remember, this is your city and we need your input! 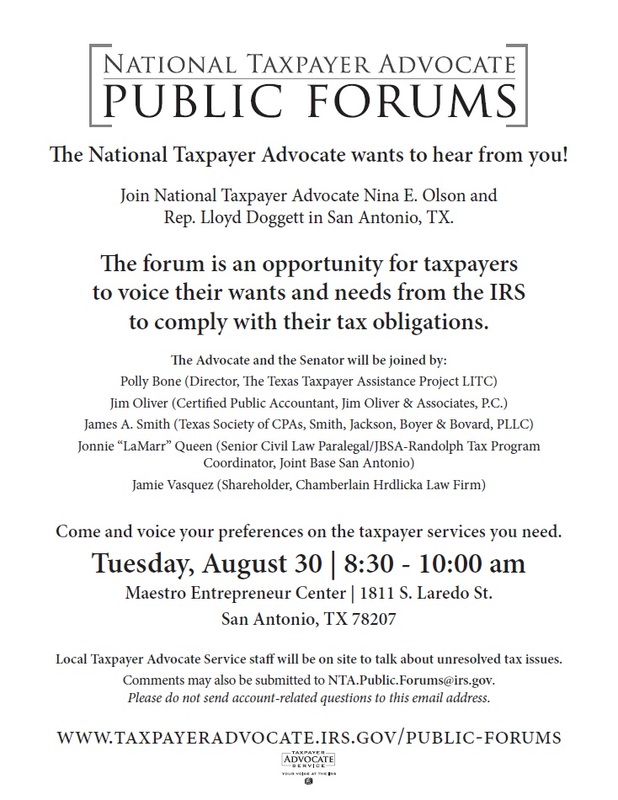 So stop by to learn more about the proposed budget. 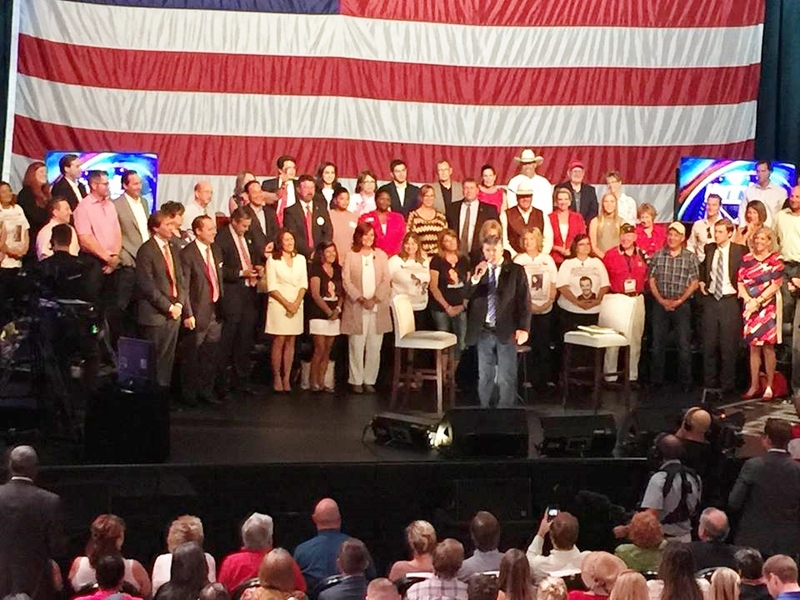 If you can't make it out, you can also share your thoughts here.